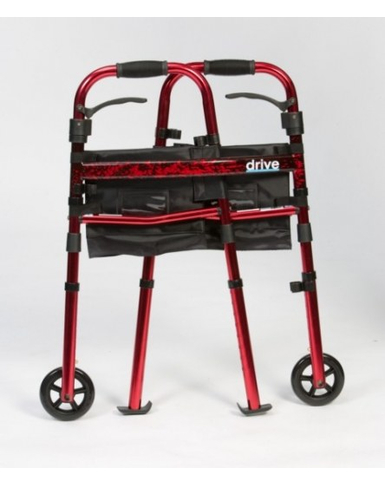 The Ready Set Go Travel Walker has a smart red paint finish and is made of lightweight alimunium. 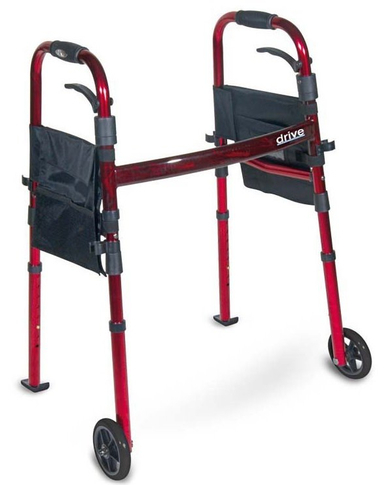 It can be easily folded to half the size of a traditional walker. 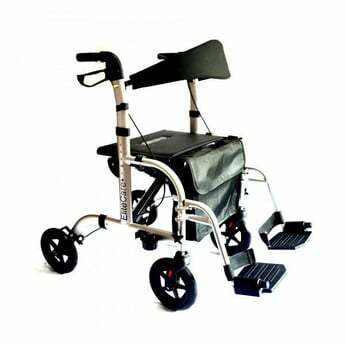 The walker is packaged in a Ready Set Go travel bag that makes it convenient in terms of storage and transportation. 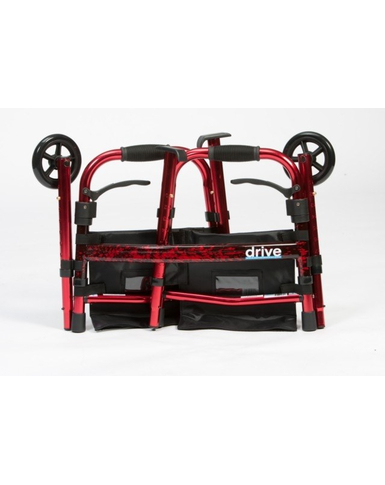 It is lightweight at 3kgs and features 5'' front wheels and rear glide skis and two side storage pouches held in place by velcro straps for your personal items. 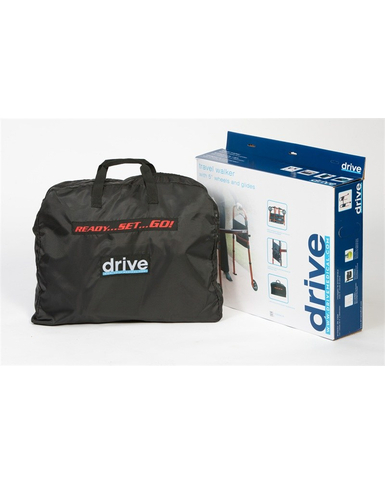 Please note this product is only suitable for indoor use.